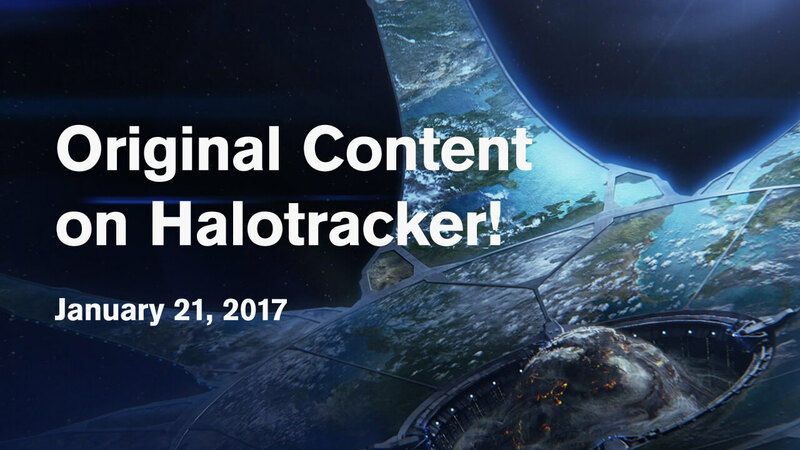 Hello all, welcome to the brand-new original content section here on Halotracker. Xorth kindly approached me a short while ago to write articles, features and opinion pieces (among other things I’m sure) to boost both this website and the creative output of our community as a whole. Couldn’t be more grateful for the opportunity and I can’t wait to see what this brings. I’m already planning to follow all World Championship LAN tournaments and qualifiers (especially the EU events, where naturally we’re treated to the most skilled players and highest quality casting) but any suggestions for other article topics would be much appreciated. I’d like to post anything and everything from tournaments and interviews to lore and collectables — I’m interested in every corner of the franchise. As well as that, I'll be actively sharing community creations, articles, player streams and more in the hope of great content reaching more people. 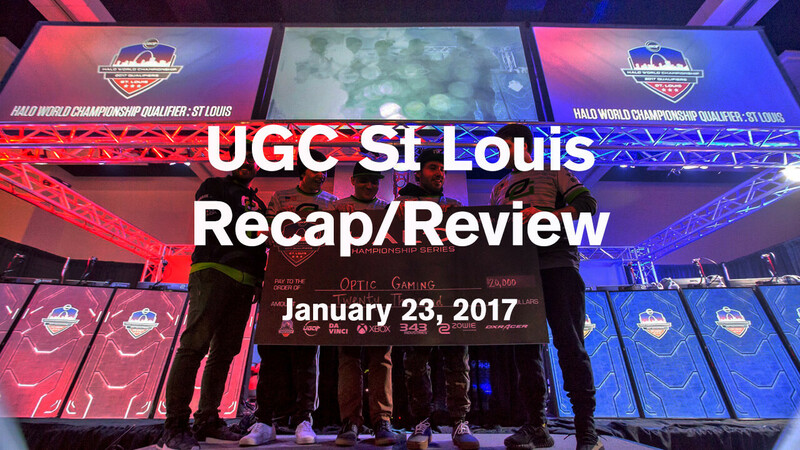 My next post will be up by Monday, by when we’ll have a better idea of who the top North American pro and amateur teams will be coming out of UGC St Louis, and EU amateur teams will have locked in their seeds for Gfinity London from February 17-19. 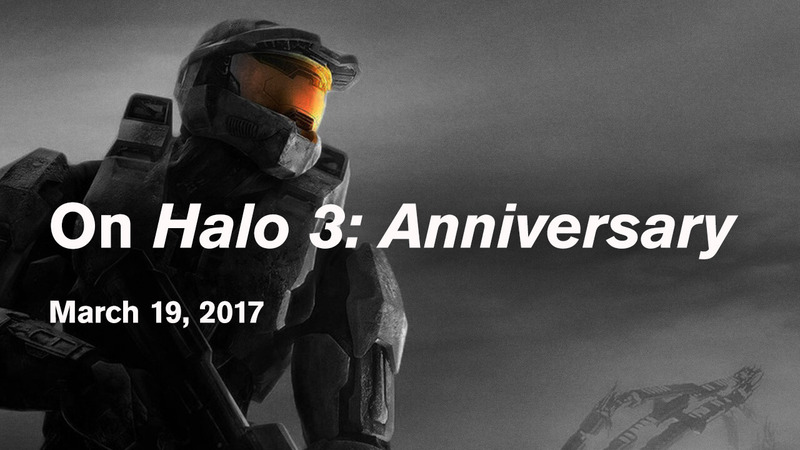 Until then, you can follow me on Twitter here @Halotracker and personally @_samuelcooke for news and article updates.